High-end 'fan films' are often better than the real thing. 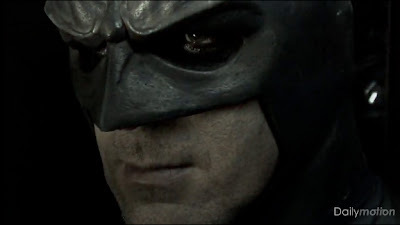 Case in point; Batinthesun's latest effort, Batman: City of Scars. Featuring the Joker, Harley Quinn, a killer Dark Knight, awesome production values and a Scarface you will never forget, the 30 minute feature may take a chunk out of your broadband allowance, but it's so freakin' cool, it's darn well worth it. For more great Batinthesun projects click the jump. And it took a chunk out of their wallets to make to Jonny - a chunk of around 27k!